Mixed Hockey has been an integral part of the club since the Women's 1st XI were established in 2011-12. 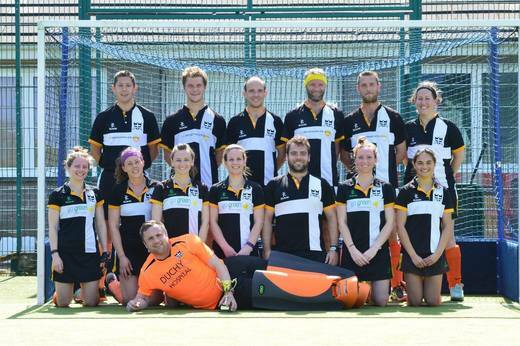 The side compete annually in the Cornwall Mixed Trophy; and have also taken part in the England Hockey Championships as well as playing regular friendly matches. The side are currently captained by Ben Moran.